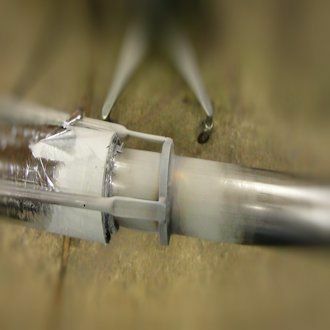 AET has the technical staff and expertise required to meet all your testing requirements. 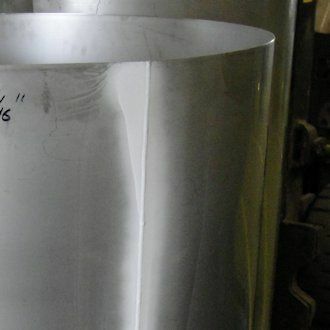 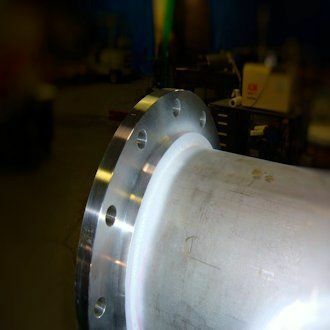 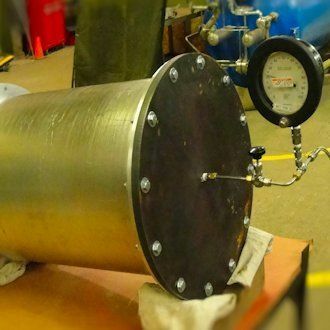 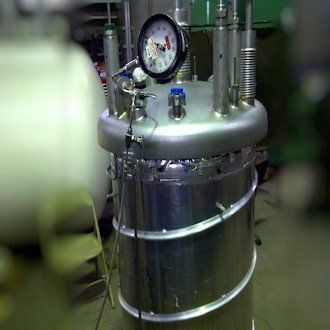 In addition we can provide outgassing of components in our vacuum chambers or testing of equipment and materials in a vacuum environment performed at pressures as low as 10 -10 Torr and temperatures as low as -452F. 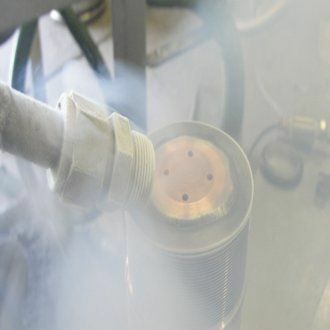 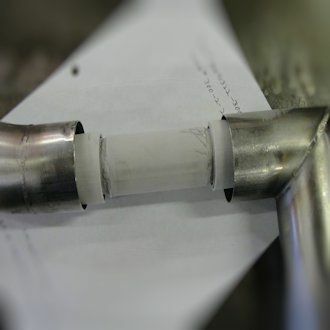 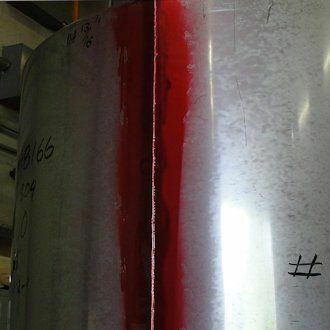 Cold shock testing of a cryogenic component.